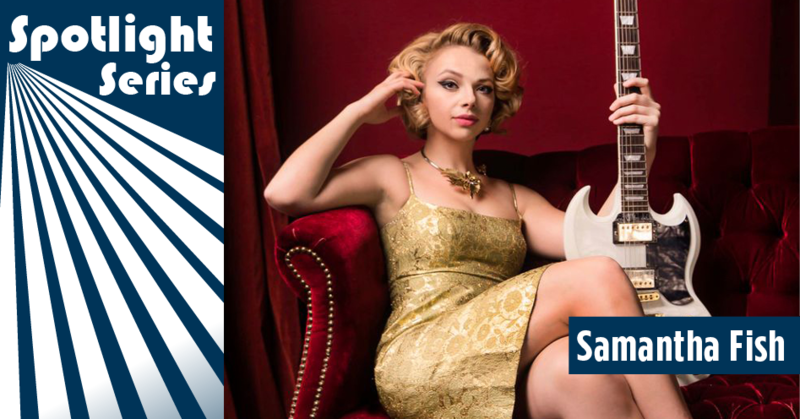 This entry was posted in Levitt AMP, Spotlight Series, Uncategorized and tagged Levitt AMP Galva, Levitt AMP Middlesboro, Levitt AMP Stevens Point, Samantha Fish on July 26, 2018 by Rounak Maiti. Check out the first five Levitt AMP Music Series lineups! 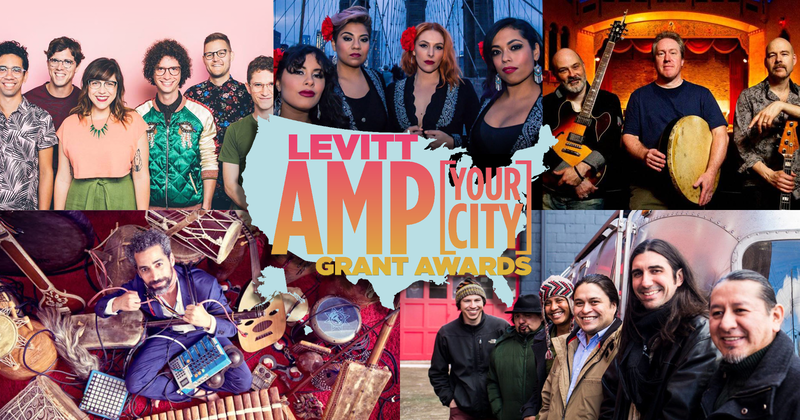 This summer, 150+ free Levitt concerts will bring joy and world-class musical talent to communities in small to mid-sized towns and cities across the country, all as part of the 2018 Levitt AMP Music Series! This entry was posted in Levitt AMP, Levitt Artists, Levitt in America and tagged Levitt AMP Galva, Levitt AMP Ocala, Levitt AMP Santa Fe, Levitt AMP Stevens Point, Levitt AMP Whitesburg on June 7, 2018 by Louisa Johnston. The days are getting longer and the nights are getting warmer—which means, it’s time for the 2018 Levitt concert season and the return of our annual Spotlight Series! Each week on our blog, we’ll be shining the spotlight on an artist performing on a Levitt stage that week. Throughout the series, you’ll get to know some of the talented performers bringing music of all genres to Levitt audiences across the country. 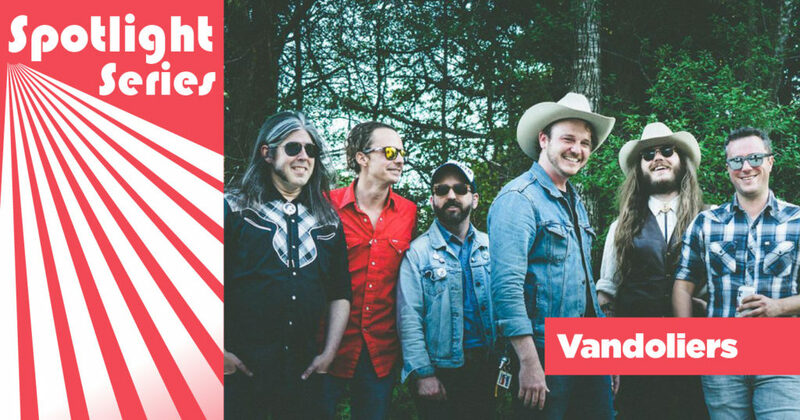 To get us all in the mood for summer fun, we’re launching the 2018 Spotlight series with twangin’ Texas cowpunk rockers, the Vandoliers, who’ll take the Levitt AMP Galva stage Sunday night! This entry was posted in Concerts, Levitt Artists, Spotlight Series and tagged Levitt AMP Galva, Vandoliers on June 1, 2018 by Nicole McGaffey.